Walt Disney World Resort roadways just got a little more fun, with the launch of a new transportation pilot called Minnie Van service. Announced earlier this month at D23 Expo 2017, this new transportation service is now available for guests staying at Disney’s BoardWalk Resort and Disney’s Yacht & Beach Club Resorts. 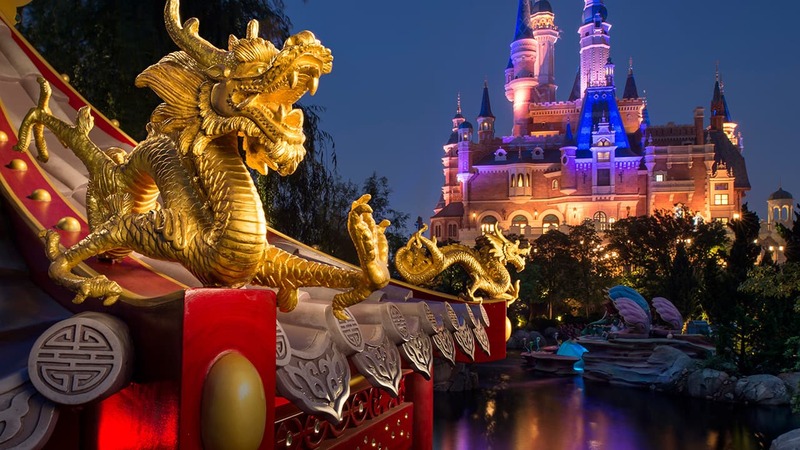 Through a collaboration with the US’ fastest growing rideshare service, Lyft, guests at these resorts can arrange their own private Disney vehicle right from the Lyft app on their smartphone. With Minnie Van service, Disney cast members will then whisk you away to wherever you want to be at Walt Disney World Resort. This service accommodates up to six guests and provides two versatile car seats so even the tiniest of passengers can travel in style! Can we not call a Minnie Van if going TO these two resorts? Of course nobody is listening. I will be staying at the Contemporary Resort middle of November and have a Character Breakfast at Cape May at 8:40AM can I order a Mini Van to take me there? 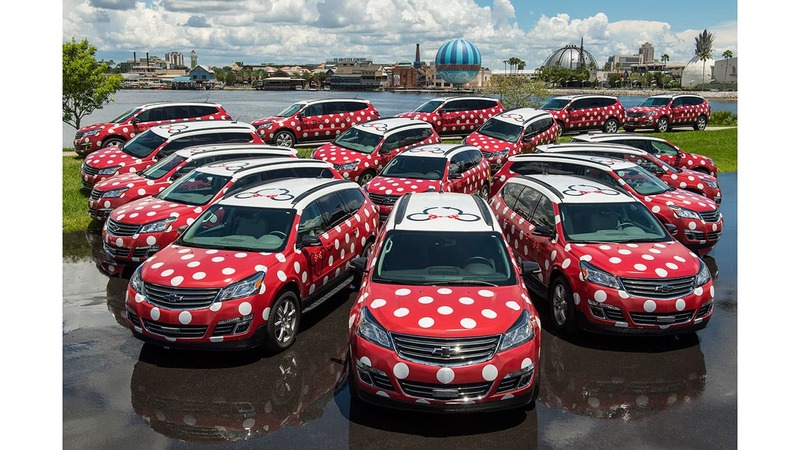 Any updates with Minnie car service expanding to all WDW resorts? Is anyone yet aware if this service will now expand to other resorts or directly thru Lyft, since the demise of the Express Park to Park transportation? We’ll be there in November and we were so heartbroken that the Express service was canceled. Thanks Emily, you would think it would be easier, wouldn’t you? Unfortunately, no. All I can do is download the app, click the button to get the authorization code to sign up, and then nothing more happens. After a couple of days of frustration, I contacted Lyft and they told me the service is only available to US residents with US phone numbers. You can’t even complete the sign-up process if you’re outside the US. so if you use Lyft is there somewhere that you can request for it? We have dinner at Wilderness Lodge, but are staying at All-Star Sports. Will the Minnie vans drop us off at All Star Sports after our dinner? Regarding the comment that only Americans can use this, I’m pretty sure if you’re from Canada (or any other foreign country) you can still use Lyft (the platform for this service if you pay with PayPal.) However, I could be wrong, but it’s worth a shot :). I hope this will come to other resorts soon! We’re staying at AKL in October and I’d definitely use it. For Magic Kingdom from Boardwalk, will you be able to drop off right at the front gate where the buses go? Not the transportation center? When will this service be available at FQ? When will this service be available at the Grand Floridian? There are special “minnie van” vehicles available for guests with specials needs – such as wheelchairs and ECVs. And what about ECV’s? Any option to be able to carry these (esp if they aren’t travel models that come apart)? We are staying at the Beach Club in October 2017, so will be able to use these. Is there a charge for this service? If so how much? I have the same question as Melanie. Will the service extend to the other Resorts? I will be at the GF mid September. Do these have to be booked by individual guests, or are their car pool options? Like if I have an early breakfast scheduled at the Polynesian, do I let a Cast Member at the hotel know and the next morning, I share a Minnie Van with other guests who might be having breakfast at Poly? Are these going to be available at other resorts? Are any of the Minnie Vans wheelchair accessible? When will they roll out to all the resorts and all of WDW? Are any of the vans equipped to transport a power wheelchair?